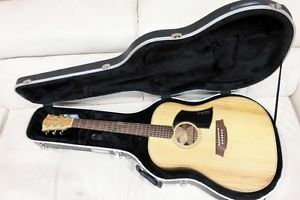 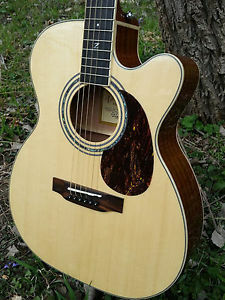 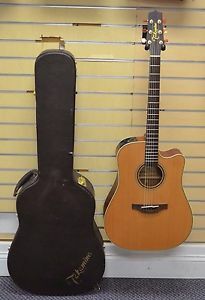 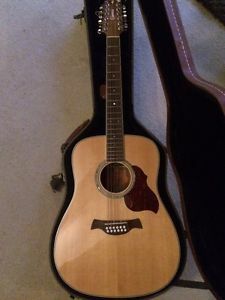 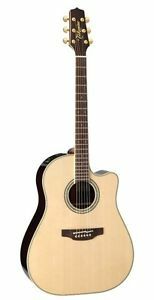 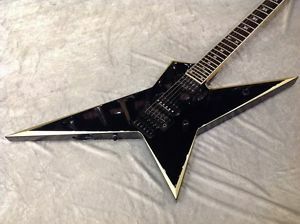 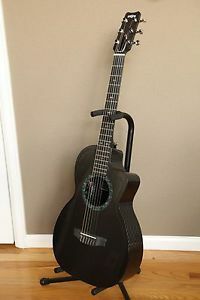 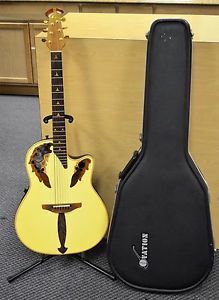 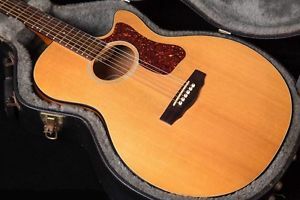 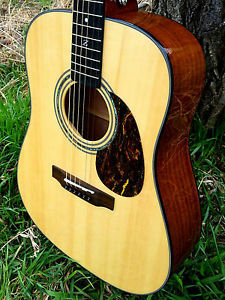 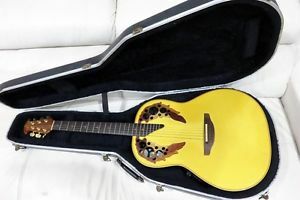 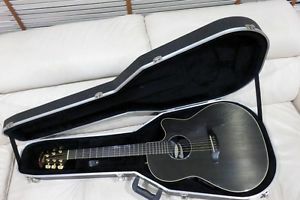 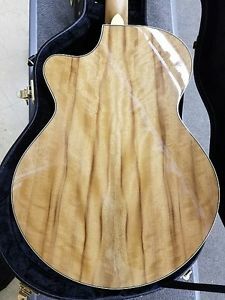 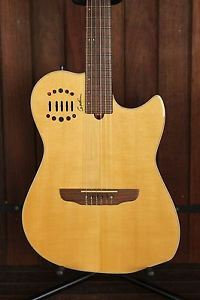 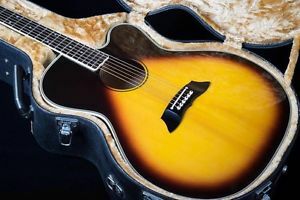 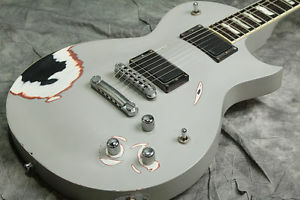 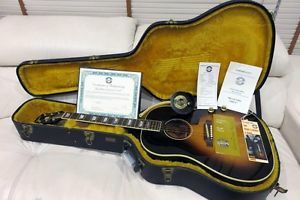 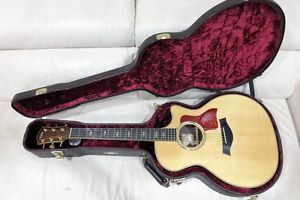 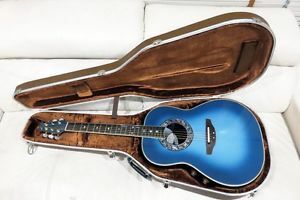 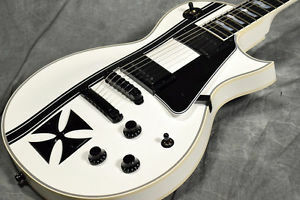 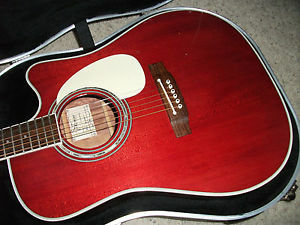 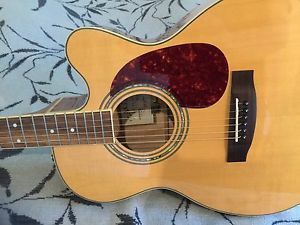 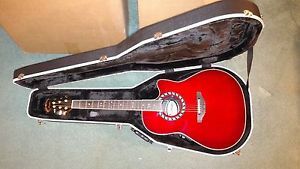 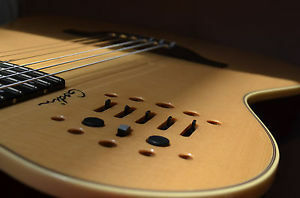 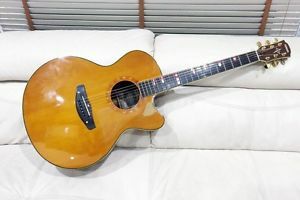 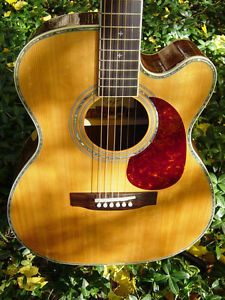 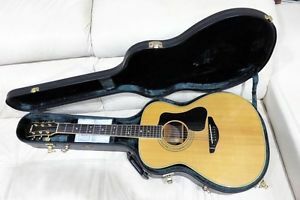 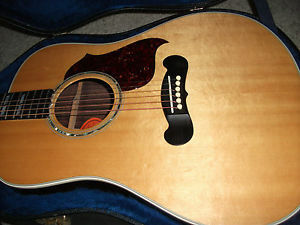 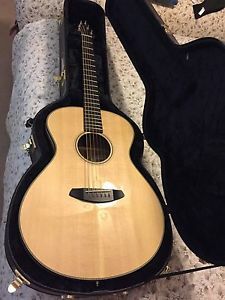 _____Zager ZAD 50 OM CE Acoustic Electric Guitar w/ Hardshell Case ---Excellent! 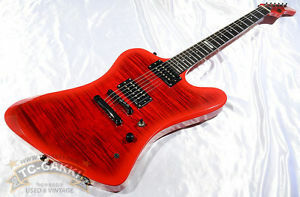 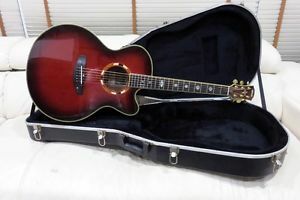 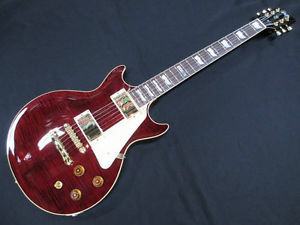 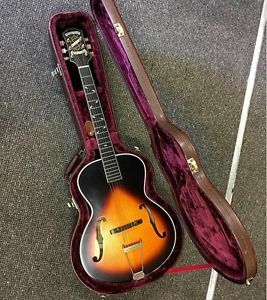 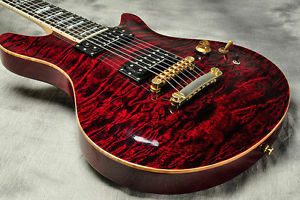 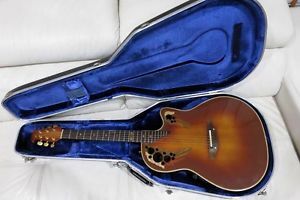 '2016 Ovation Legend AX-Cherry Burst..Excellent Condition!! 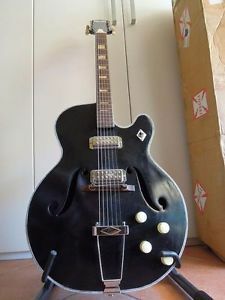 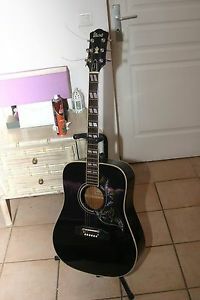 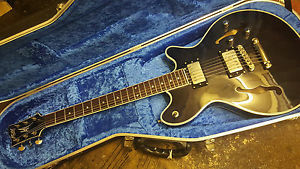 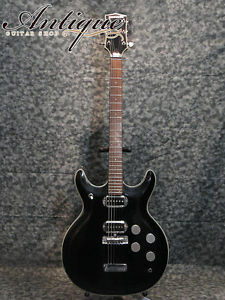 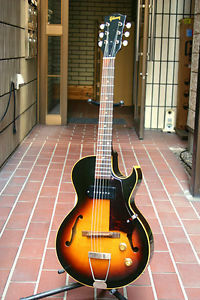 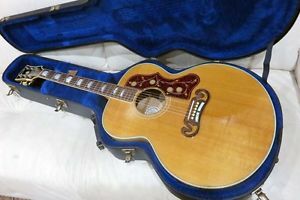 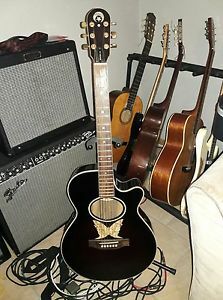 [USED]acoustic Black Widow early 70's, Jimi Hendrix, Electric guitar Rare!